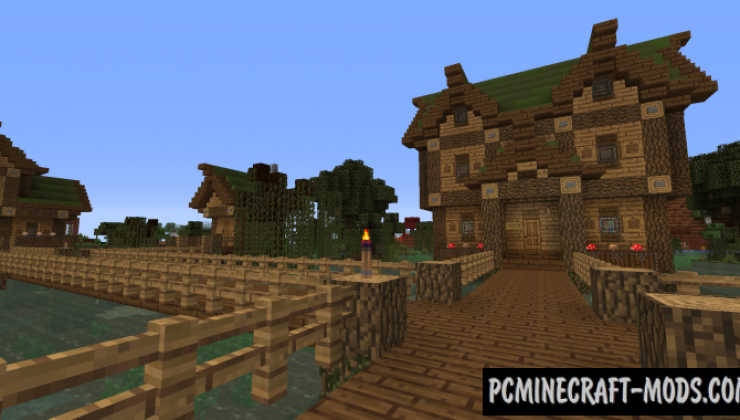 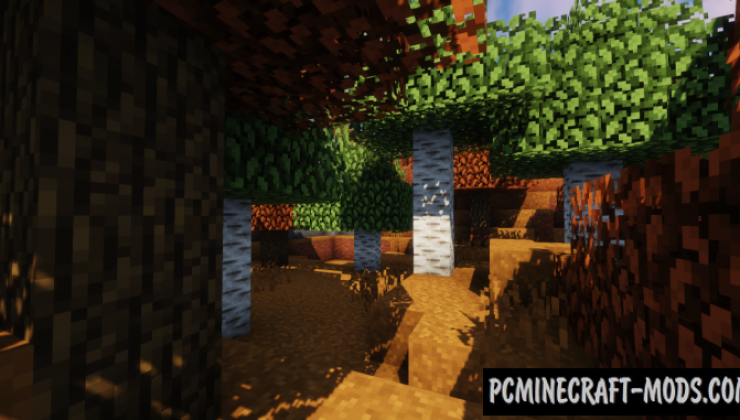 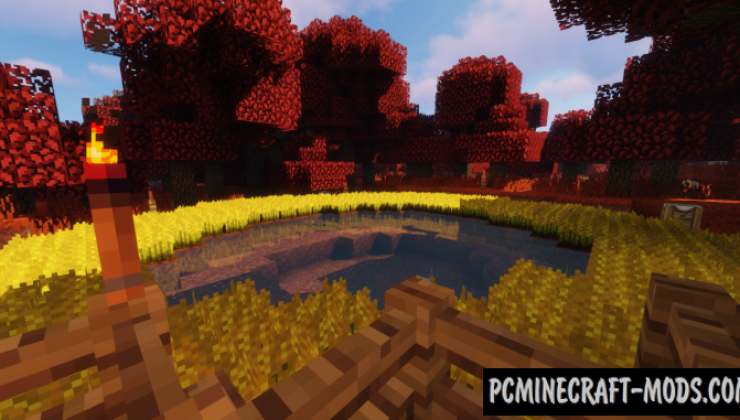 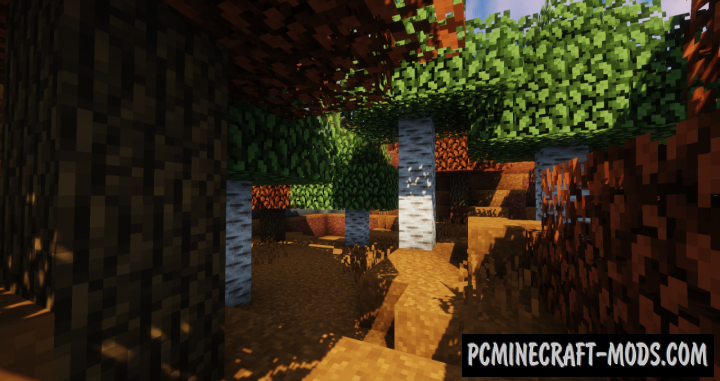 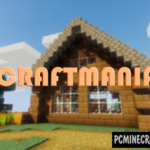 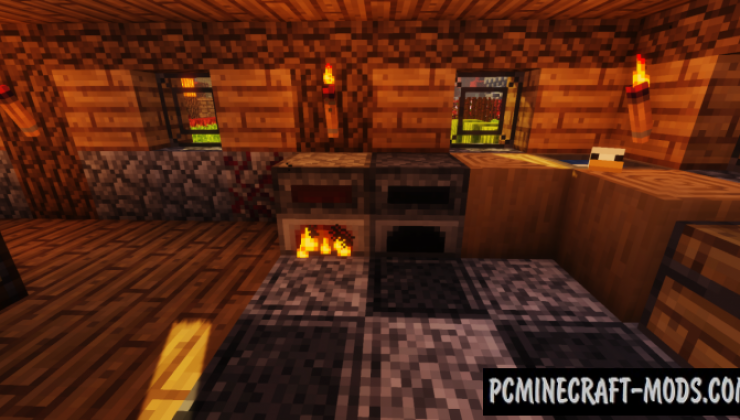 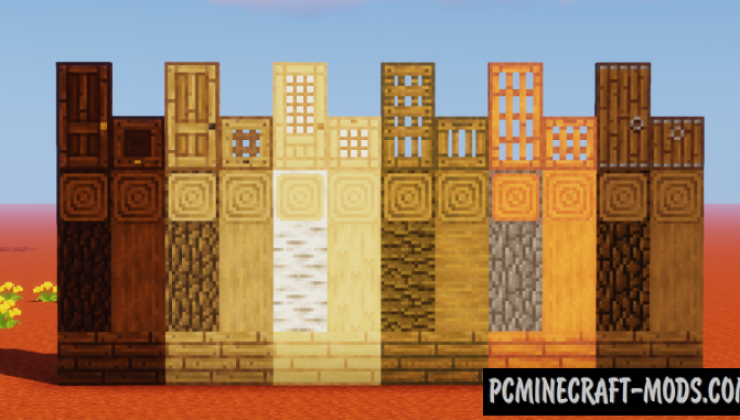 Resource pack, which is designed to bring to your game a cozy autumn atmosphere that will be qualitatively painted in orange and red colors. 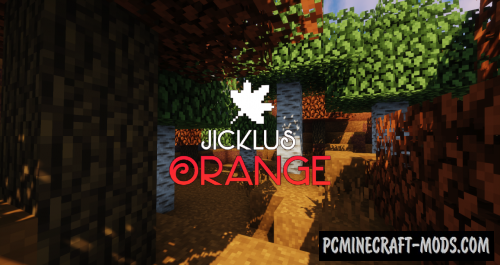 Jicklus Orange reminds United together vanilla textures and textures that were designed in the rustic style, and all a bit flavored with lots of orange shades. 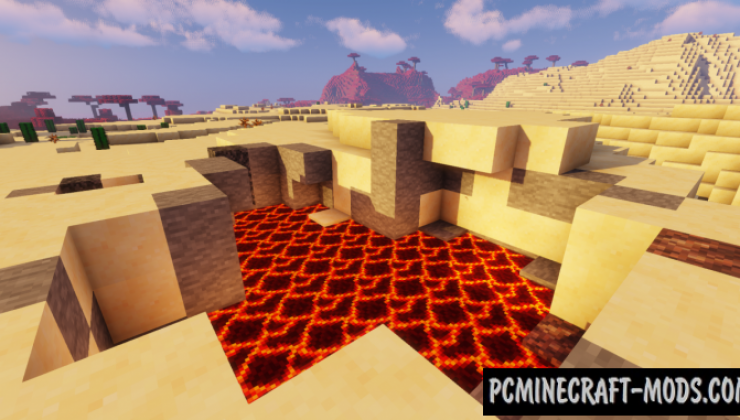 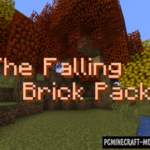 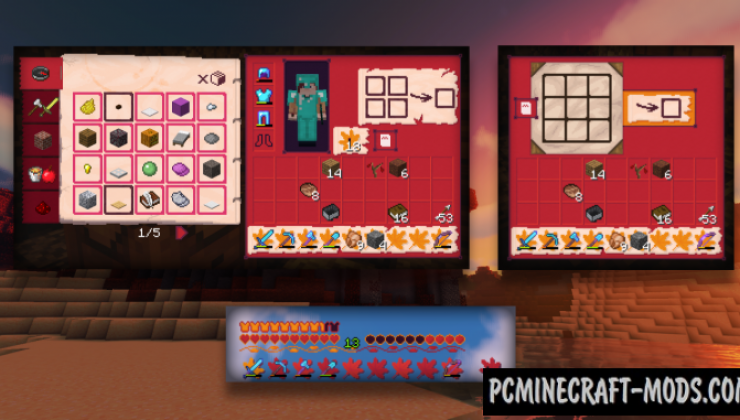 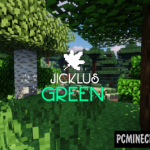 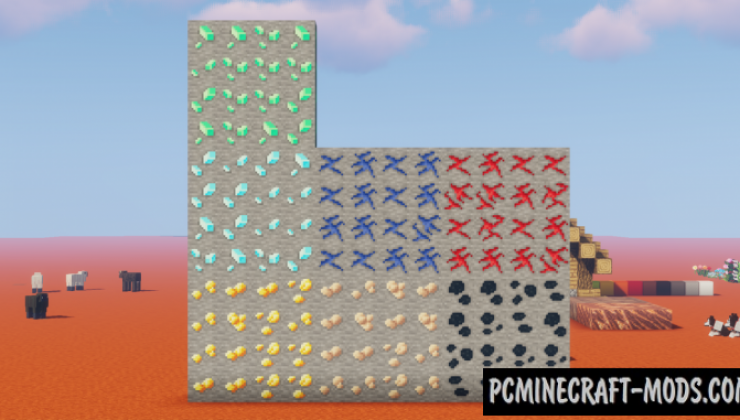 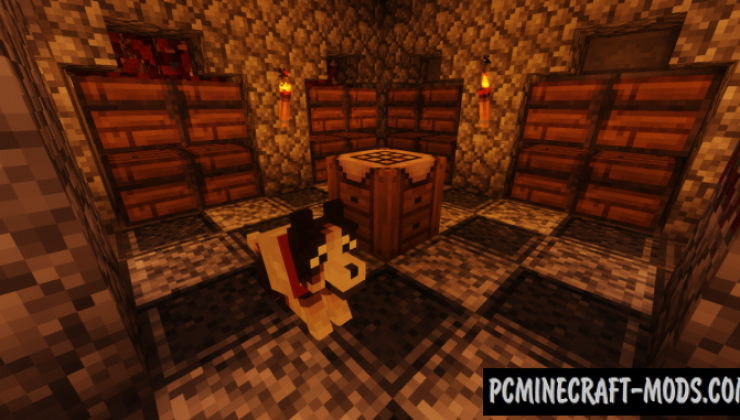 Although this pack and has a resolution of 16 by 16 pixels but it seems more detailed!